In 2017, I compiled a bibliography of empirical studies on gambling advertising. I have now updated the bibliography, adding 15 new works. 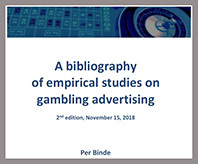 The aim of this bibliography is to list all works that present empirical studies of gambling advertising. 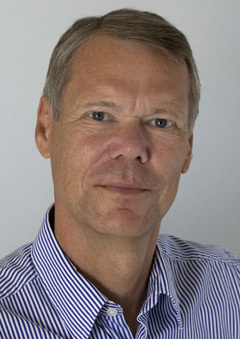 The second edition of the bibliography includes 91works focusing on the topic of gambling advertising. In a separate section, the bibliography also lists 42 works on broader topics, but which include results relating to gambling advertising.